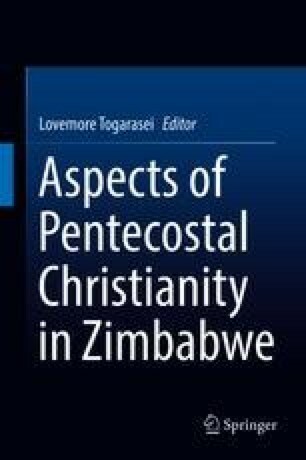 This chapter outlines the various religions as they occur in Zimbabwe. It highlights that though people have applied the generic term ‘religion’, the phenomenon does not occur in the singular. Zimbabwe is home to numerous religions and the use of the singular form should not be allowed to obscure the multiplicity that characterizes the religious scene. Since most works tend to focus exclusively on Christianity, African Traditional Religions and, to a less extent, Islam, this chapter also highlights the presence of communities of faith that are often overlooked. It is hoped that through such an exercise such communities are de-marginalised and a broader perspective on the religions of Zimbabwe may be attained.